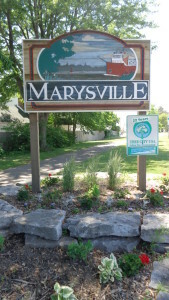 The City of Marysville has proudly been a Tree City USA community for 25 years. 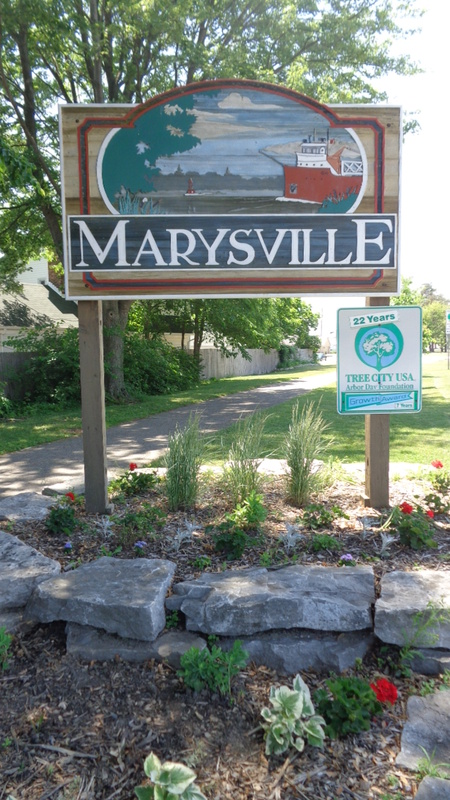 A tree board or department (our Department of Public Works currently serves as our Tree Board). Please click here to learn more about Tree City USA.